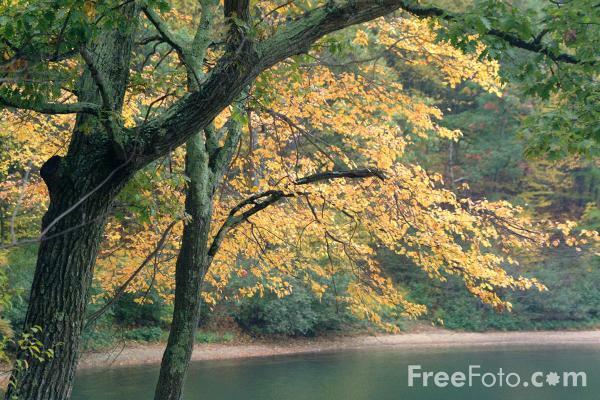 Photographs of Walden Pond, Concord, Massachusetts - birthplace of the conservation movement. Walden Pond is the site of H.D. Thoreau's cabin where he wrote his book Walden. VIEW: More images from the category Walden Pond, Massachusetts or taken at the same location or around the same time .